Your iPhone can easily get disabled often due to multiple incorrect password entries. 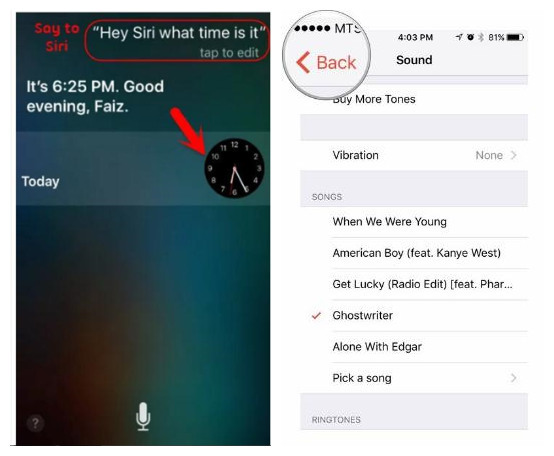 However, sometimes problem is that iTunes cannot detect and recognize your iPhone. What you can do? Like Ellie, if iPhone is disabled connect to iTunes how to unlock? Take your time; learn 3 solutions here. Joyoshare iPasscode Unlocker is definitely a good choice to help you remove screen lock from your disabled iPhone. 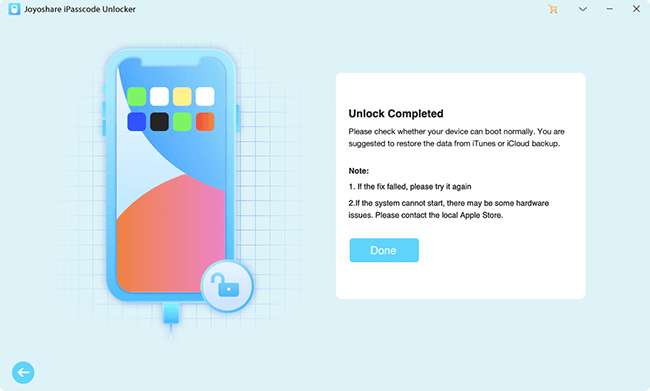 It offers a hassle-free solution to bypass iPhone, iPad and iPod touch passcodes and is applicable to various situations, like broken screen, locked second-hand iPhone, password forgotten, etc. With user-friendly interface and clear instructions, Joyoshare iPasscode Unlocker completely simplifies the whole passcode unlocking process. 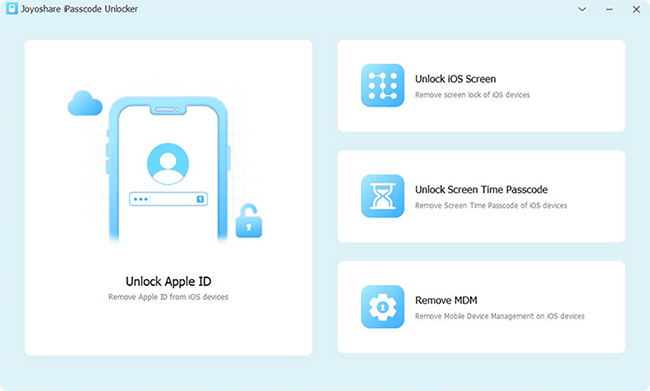 What's better, this powerful program enables you to remove 4 kinds of passcodes from iOS screen, including 4-digit, 6-digit passcodes, Touch ID and Face ID. There are only 3 easy steps required, which can be done with 100% safe guarantee. Well, it's time to see the steps. Joyoshare iPasscode Unlocker will function to unlock your disabled iPhone without using iTunes. It is downloadable on both Windows and Mac; here what we show is a Windows version, which is same on Mac. To begin with, you should get Joyoshare iPasscode Unlocker on your computer. Then continue to connect your disabled iPhone and simply press on "Start" button. Notably, don't forget to have a look at the following red warning points. 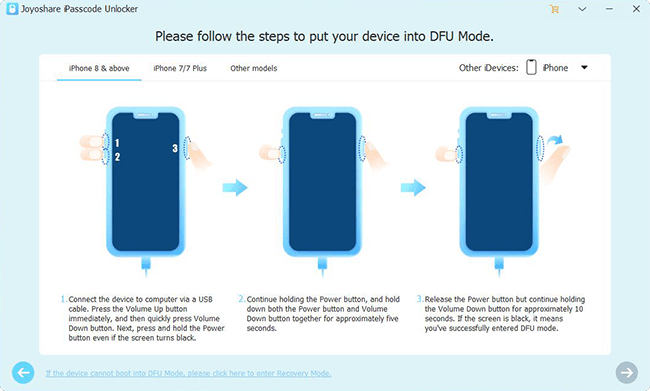 As directed, you ought to put your iPhone into DFU or Recovery Mode. If the mode you would like to set is failed, please click the link at the bottom to switch. When you iPhone enters DFU/Recovery Mode, you can see all device info in detail. Check whether it is right and correct manually with the dropdown list. 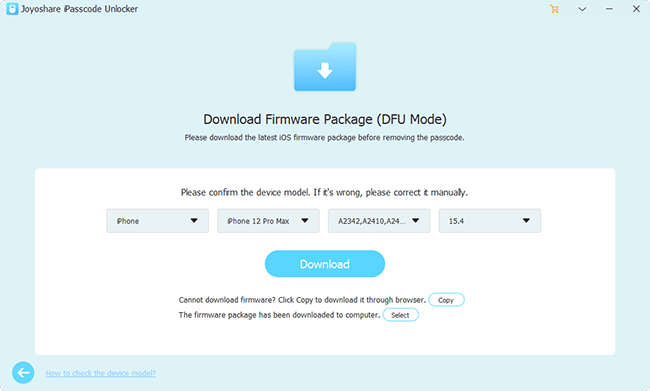 Hereafter, tap on the "Download" button to download and verify firmware package. Go to click the "Unlock" button to start to unzip firmware and unlock passcode. Keep your iPhone connected all the time. Soon after, Joyoshare iPasscode Unlocker will unlock iPhone without passcode readily. Step 8: Press the Home button to exit the interface, which will unlock your iPhone lock and put you on the Home screen. Another practical solution listed here is to use "Find My iPhone" option on iCloud. It can help erase iPhone without problem. However, your disabled iPhone will be reset back to factory settings and all data will be wiped as well. Step 3: Select the disabled iPhone from a list of all Apple devices and tap on "Erase iPhone" to remove screen lock.